When it comes to custom glass shower doors Norridge, Imago Glass Inc. are the industry standard. No matter what specifications you bring to us, we will get the job done on time. We tailor each project to meet your individual needs. Our shower doors installation doesn’t rely upon cookie-cutter formulas, allowing us to take the time to get your job done right. Frameless shower doors bring a certain style and elegance to any bathroom. If you’re looking to upgrade your home with these custom shower doors in Norridge, experience counts. The contracting experts at Imago have created countless successful shower solutions throughout the Chicago area. From frameless shower doors to sliding doors, our shower enclosures are the best in the business. Call us today and become Imago’s next success story. Customer service is our top priority. No matter what style of glass shower doors Norridge, IL you’re looking for, we work with you every step of the way. We’ll walk you through out huge selection, keeping in mind your home aesthetic and your personal preferences to ensure you get the shower doors which best suit you. Call us right away to find out more about our glass shower doors installation. 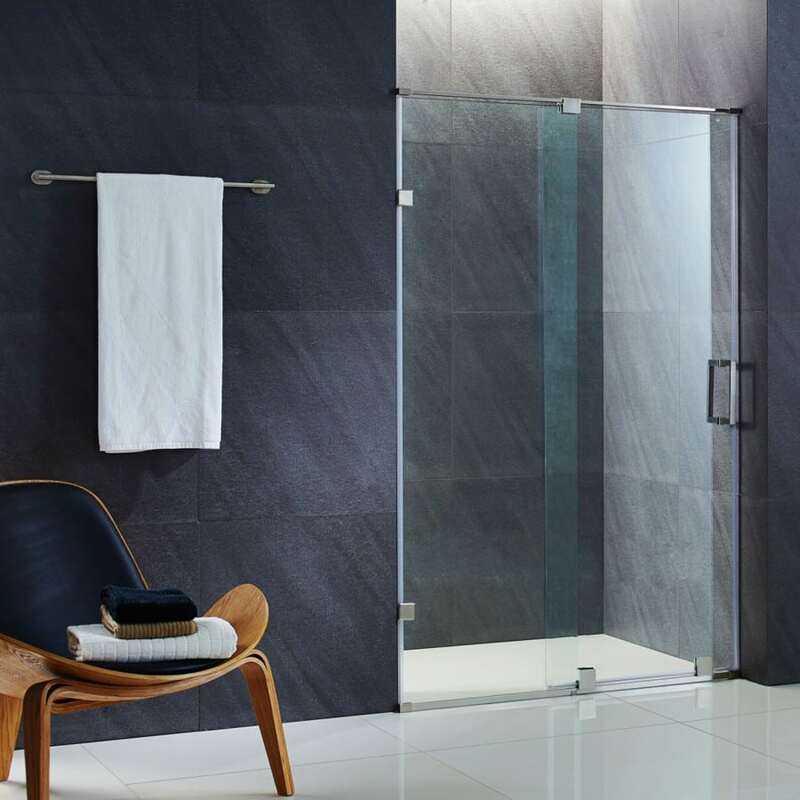 If you’re remodeling your bathroom and adding sliding shower doors, call Imago Glass Inc. Find out why we’re the go-to contractors for custom shower doors Norridge, IL.